Our mission is to provide the best possible service with the finest quality items available. To help us better serve you please fill out and return this form. These questions are designed to help us not only meet, but surpass your expectations. It also allows us to personalize your wedding, customizing our services to your specific taste and event “feel.” This information is paramount in stamping your initials on your day! We wanted to say thank you again for everything! All of our family and friends have told us what a wonderful time they had and we know this wouldn't have been possible without you and your staff. The entire day was stress-free, and everything looked amazing!!! Again we cannot say thank you enough for everything you've done!!! Thanks to everyone at Weddings by Katilady for making our special day amazing!!!! It couldn't have been any better!!!! Your staff was top notch the entire event and the food and cake were delicious!!!! 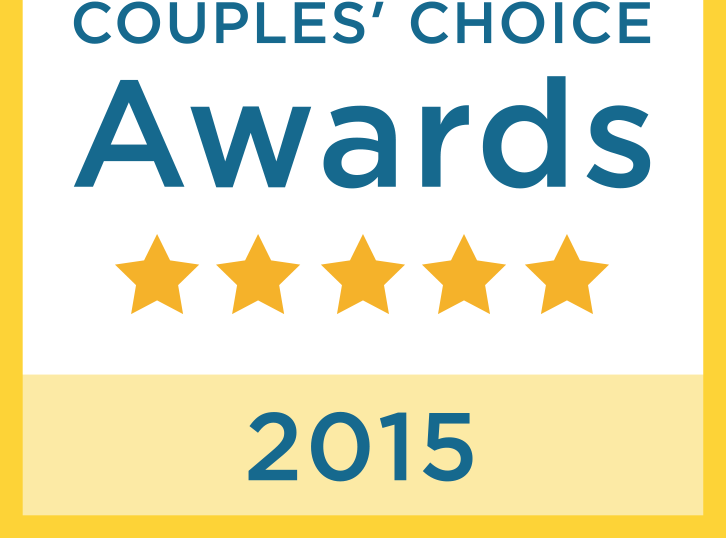 Wedding Wire Couples Choice Award for 2015!